Coming to you this week!! 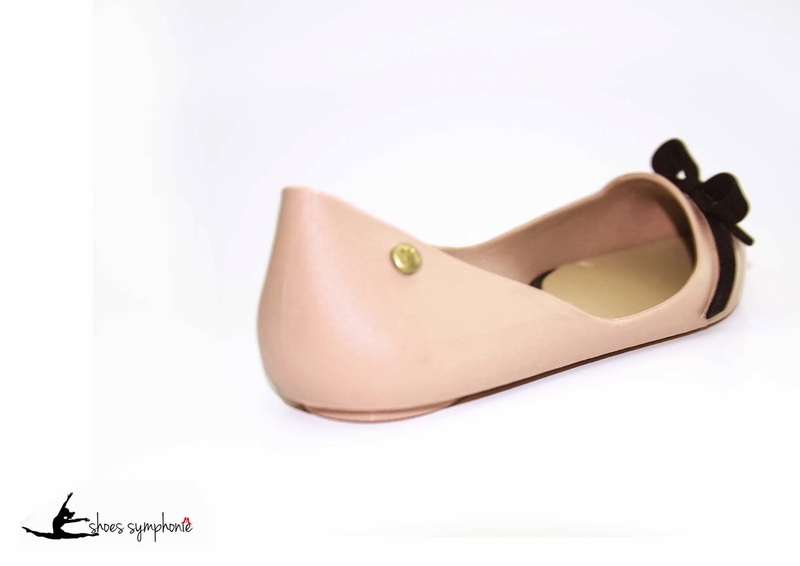 Sizes we provided which is compatible with Summit, Charles&Keith, Havainas sandal. Free Shipping Throughout Malaysia Peninsula and Singapore. 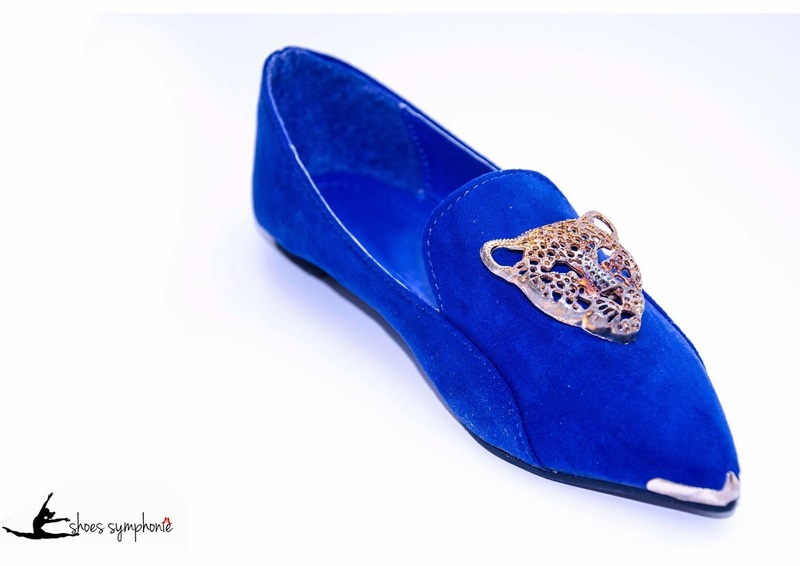 Shoes is always ladies good friend and which could be shine your attire. 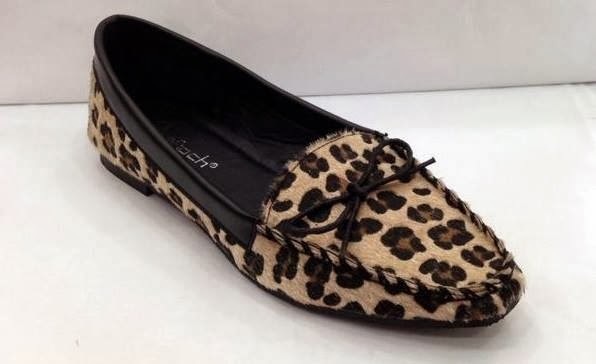 Proudly launch new STEVEN MADDEN inspired Leopard Print flats which can satisfied your needs. Do not worry about the sizing. 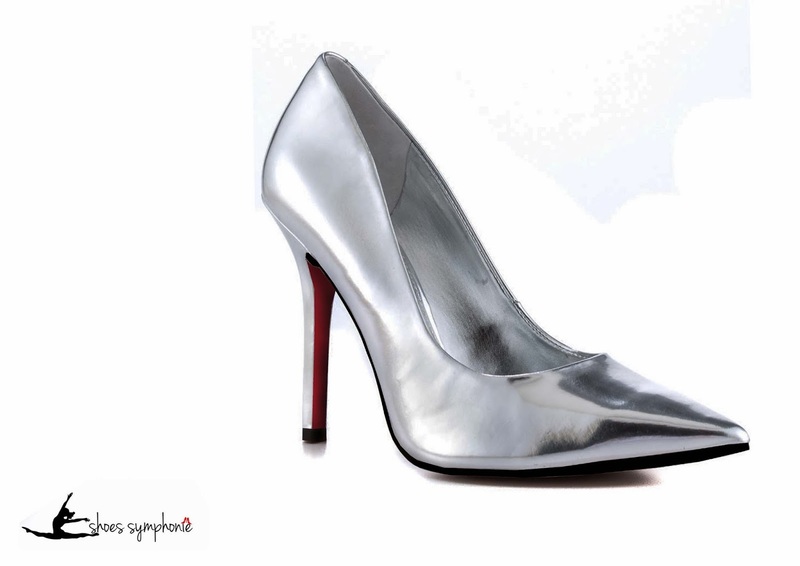 It is go well with the normal size you wore such as Summit/ Mixit/ Charles & Keith. Come to like and follow us! 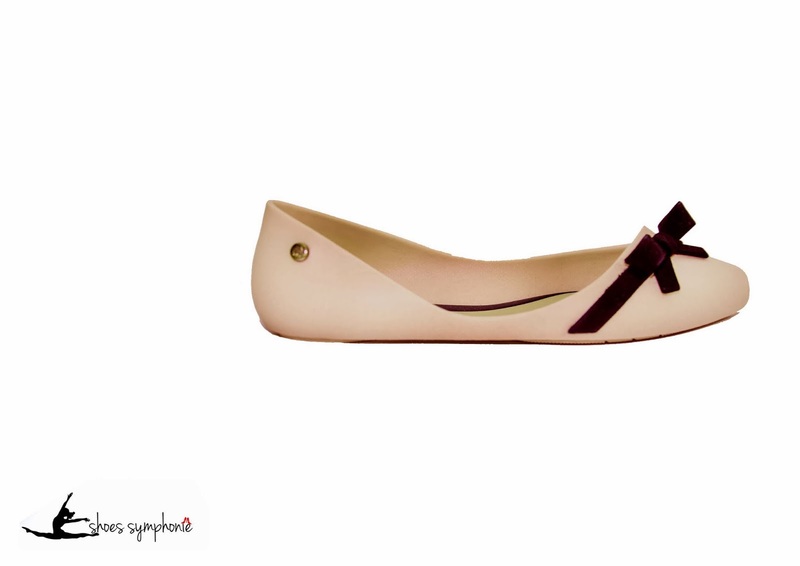 We have launched our 1st batch of CNY SHOES COLLECTION! To celebrate our grand launching, we provide FREE SHIPPING throughout PENINSULA Malaysia, Singapore too! All products are Actual Photo taking! Shoes size we provided are compatible with Malaysia Charles&Keith, Summit, Mixit, Vincci, Zara, Topshop, Singapore Pazzion. 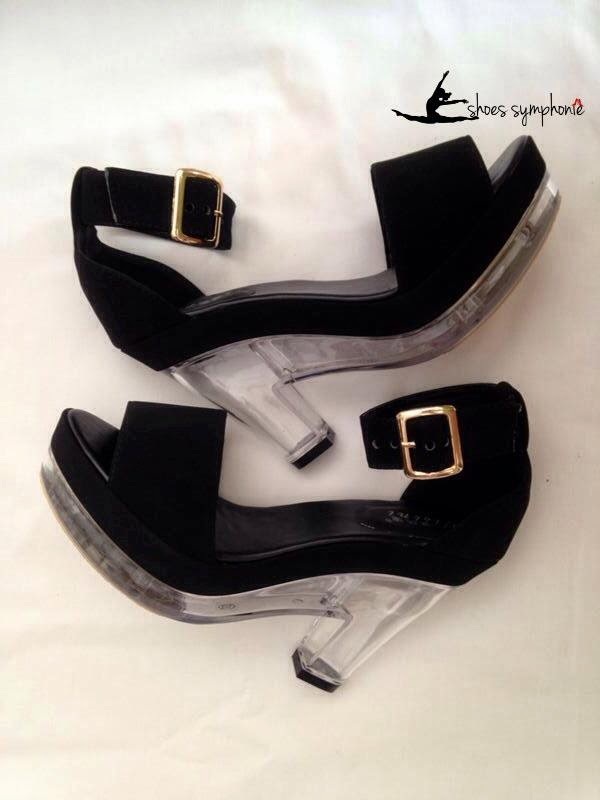 Status: Available, Ready Stock (size 37 38). 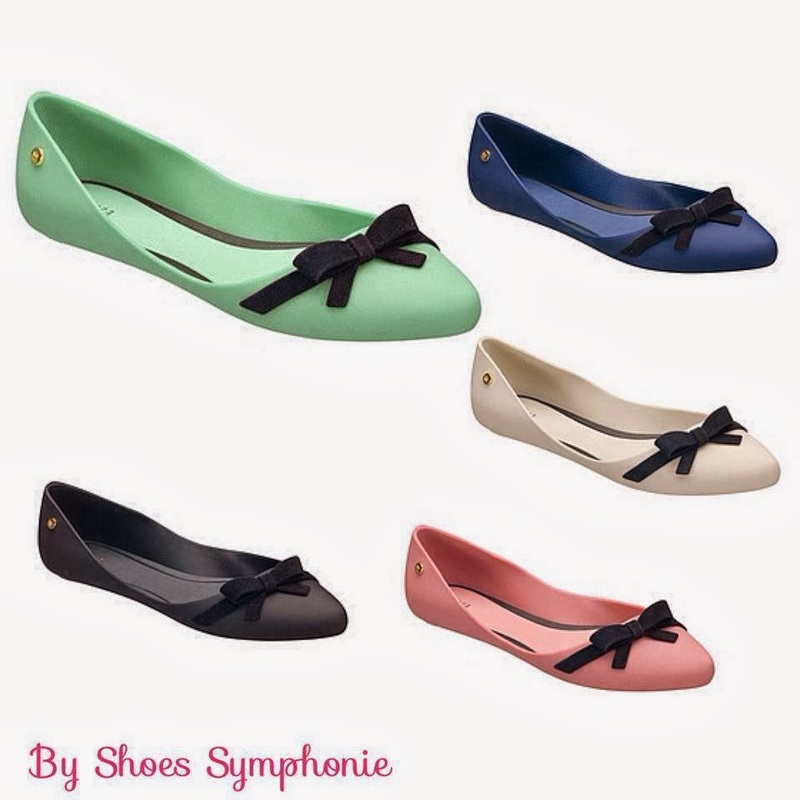 5 color :Cream, Purple Pink, Blue, Black, Mint. 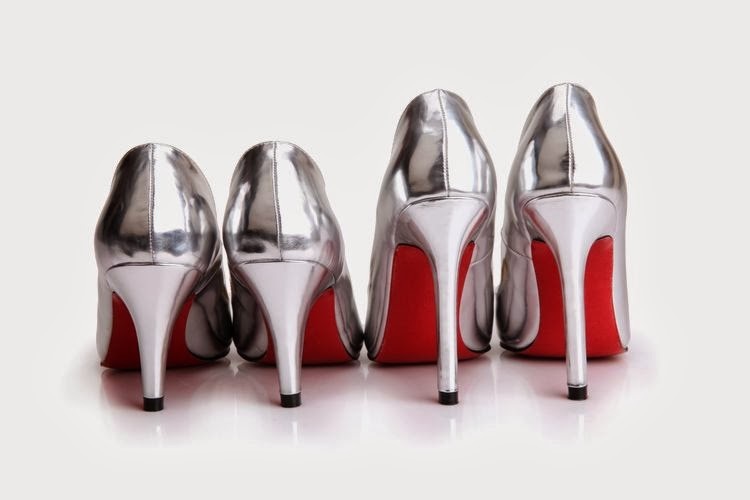 You may customize the heels height.